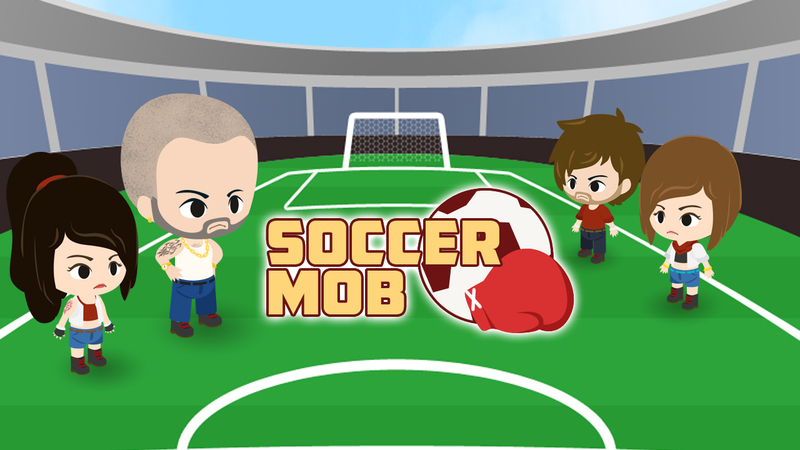 Description World Cup 2014 is here! 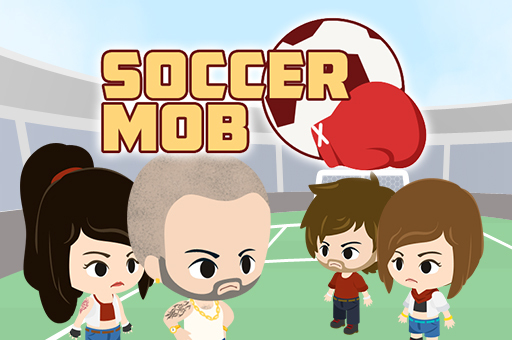 In this soccer-based social game, your task is to build a mob of soccer fans. 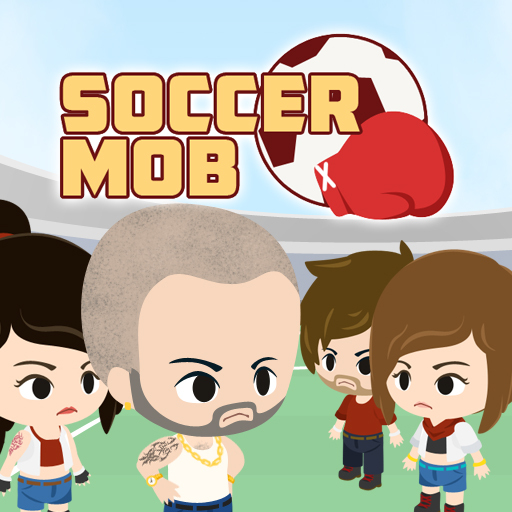 Fight other players in real time. 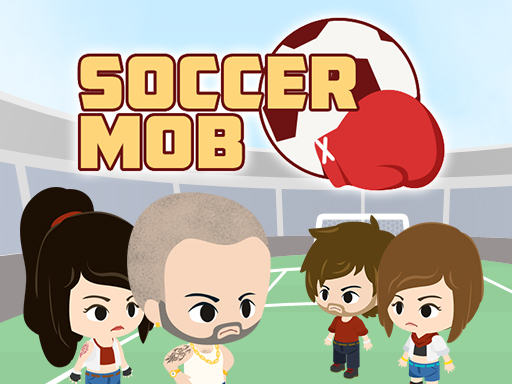 Can you build the ultimate soccer mob? Features: - over 32 countries to represent - recruit mobs to increase numbers - simple sign in mechanism, requiring only user name and password Note: server costs are billed separately upon purchase, depending on usage. Please contact us for more details.